With so much to see and do in the UAE, it can be difficult to make the most of your visit. Dubai city sightseeing and an Abu Dhabi city tour are must-do activities, but there is so much more to discover. From Dubai sightseeing packages, world class shopping, five-star dining and exciting attractions, the UAE attracts visitors from around the world. We asked the tour guides from Arabian Adventures for their insider recommendations to ensure that you see and experience the best the country has to offer. Discover the older side of Dubai around the landmark Dubai Creek on the half-day Traditional Dubai City Tour with Arabian Adventures. 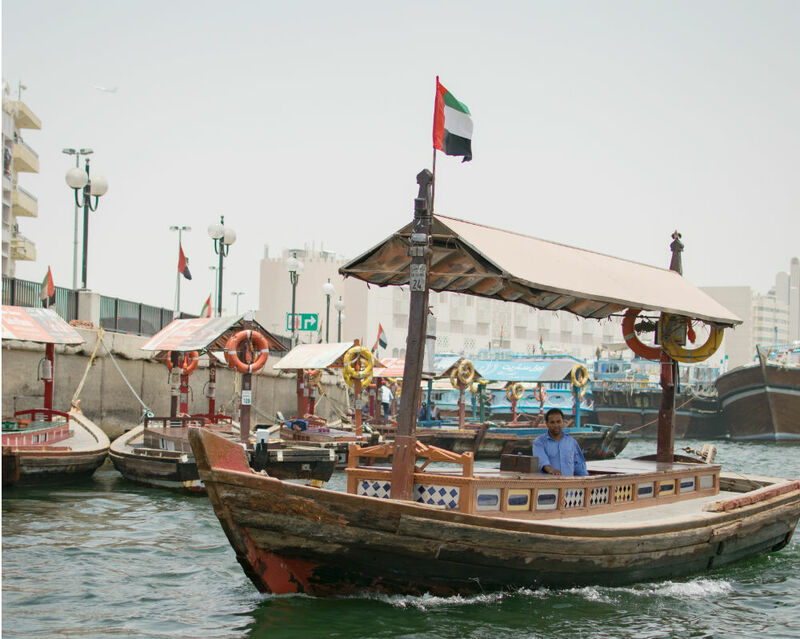 Get an insight into times gone by as you pass by the Al Fahidi Cultural Neighbourhood, visit the Dubai Museum and cross the Dubai Creek in a traditional water taxi, called an abra. Continue on your Dubai city sightseeing as you stroll through the Dubai Gold and Spice Souks. 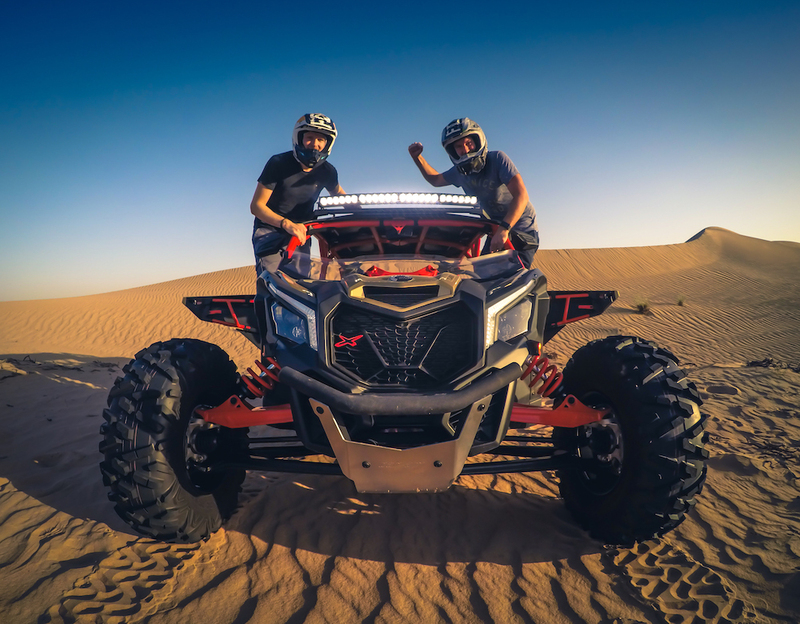 Start your desert adventure with an afternoon driving the latest desert dune buggies – an ideal activity for friends and family. 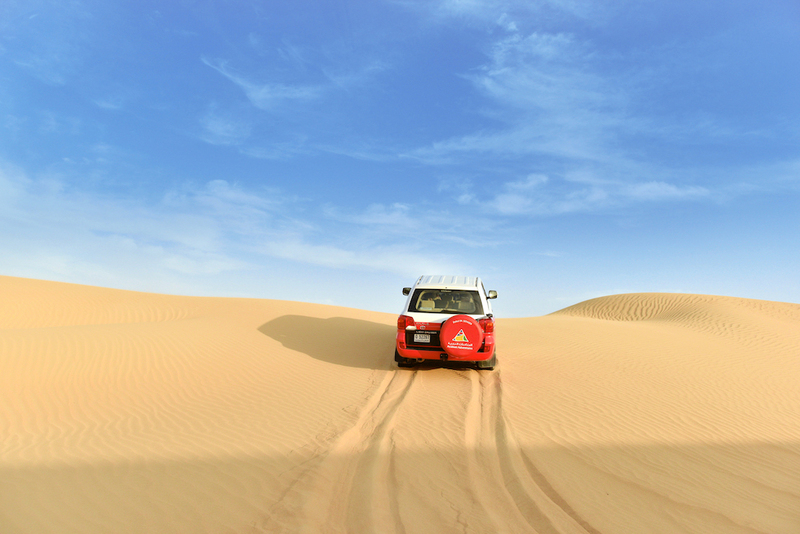 Extend your desert adventures with the Sundowner Safari from Arabian Adventures. One of the few operators offering desert safari packages in the Dubai Desert Conservation Reserve (DDCR), Arabian Adventures desert safari in Dubai has distinct advantages. 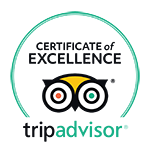 Not only is there a chance to see desert wildlife including the Arabian Oryx and gazelle, but a portion of your fee supports local conservation efforts. Dubai sightseeing packages and combo-saver tickets from Arabian Adventures let you see more and do more for less. 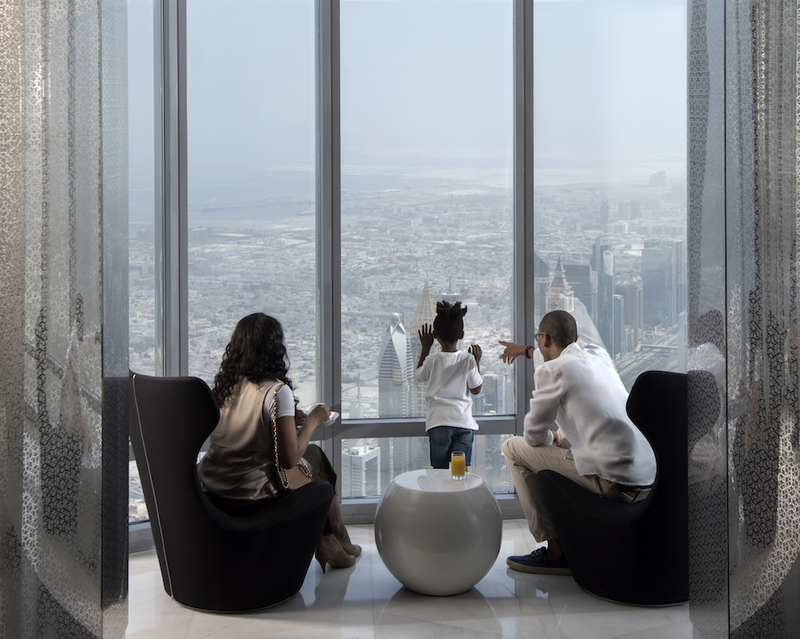 From Dubai Mall to Ski Dubai, Dubai boasts a variety of sights to see. Combo-saver tickets ensure your place to avoid disappointment. Take advantage of the Twin City Combo that includes an Abu Dhabi City Tour and City Sightseeing Dubai pass. 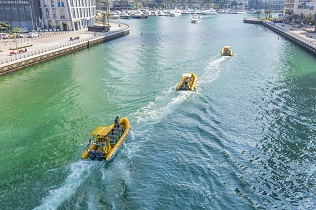 Just a few top attractions to include on your Dubai city sightseeing list are: At the Top, Burj Khalifa; Dubai Aquarium & Underwater Zoo; Ski Dubai; Dubai Parks & Resorts and so much more. A visit to the capital on a full-day Abu Dhabi city tour is a great way to see the landmarks. Visit the breathtaking Sheikh Zayed Grand Mosque, followed by a drive along the Abu Dhabi Corniche, a visit to the Heritage Village and drive past the landmarks. “The Abu Dhabi City Tour visits the Sheikh Zayed Grand Mosque – a masterpiece of modern architecture with a spectacular interior,” says Natalia Bashkirova, Tour Guide at Arabian Adventures. 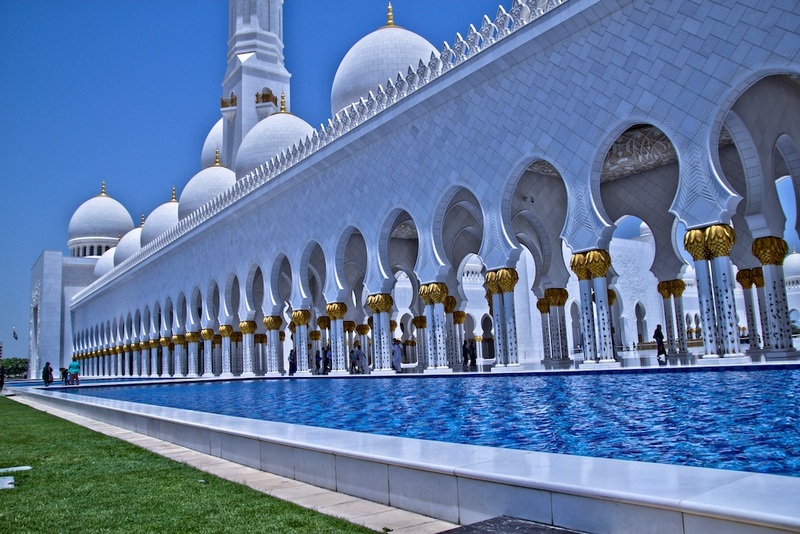 There is a lot to see and do on a four day visit to the UAE and Arabian Adventures can tailor an itinery just for you. Book your Dubai city sightseeing and Abu Dhabi city tour by visiting arabian-adventures.com or call 800 272 2426 for more information on our exciting packages and offers.